If goats are in short supply in your area, you might consider raising breeding stock to sell to other goat farmers. Before deciding to breed goats for sale, consider all the possible goals for your goat farming operation and be sure that raising breeding stock is for you. Why the caution? Raising breeding stock is the most costly way to go about keeping goats. It's an expensive investment; one that can pay dividends in the right market, but still a significant up-front investment without a guarantee of recouping your money. Also, many folks in the goat business say that raising breeding stock is the least profitable form of goat-keeping. So consider keeping goats for milk, or raising goats to slaughter for meat − why are these not better choices in your situation? If you can get in on the "floor" of the business - becoming one of the first quality goat suppliers in your area - you may be able to make a good run of raising breeding stock. You can raise breeding stock while raising crossbreed goats for meat, but make sure that you have the resources - housing, fencing, space, time, and energy - to do both before you commit. And start with one primary goal. 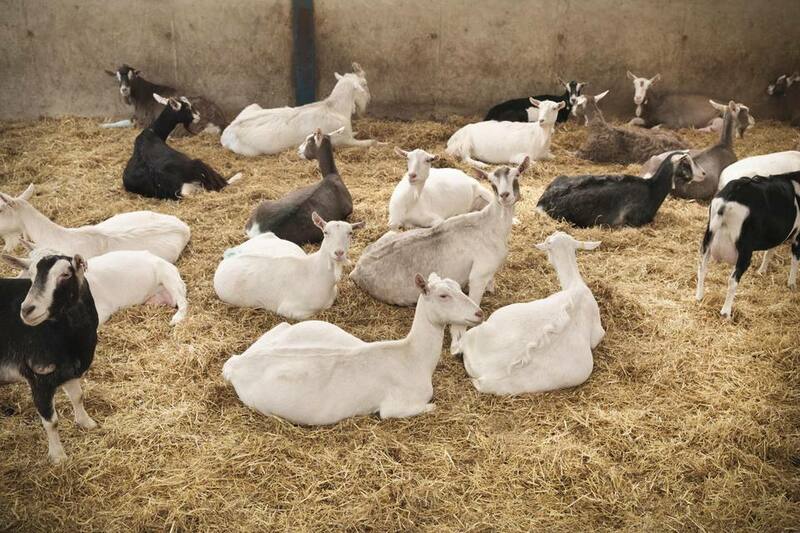 You will need to decide what breed of goat you want to raise, and are you raising dairy goats for breeding or meat? There are many farmers who raise full-blooded Boer goats to be sold as breeding stock for both new and existing breeders. This is a different category from those who raise Boer show goats. I'm not going to cover show goats here, but most people who raise goats are not raising them to take to shows. They want to have high-quality animals to develop their own meat goat herd, but they don't need to have show animals. Some goat farmers say that for breeding stock, connecting with 4H and FFA can be a fruitful venture. Working with kids in 4H/FFA to supply them with show goats can be a big market for a small farmer. However, this is a seasonal market, and it can be hard to identify just what the judges are looking for. A close relationship and strong connection with your local 4H and FFA groups is important if you want to sell to this market. Would you like to, perhaps, be a 4H leader? Make sure that you calculate your costs of raising breeding stock and be sure that you can run your small farm business profitably. Writing a small farm business plan can help you make sure you're on the right track. Here's an important question to ask before going into goat breeding: why should folks buy from you instead of from the person you bought your breeding stock from? What will you offer them? You'll want to bone up on some basics, and also learn how to buy a goat that is healthy and strong. Selecting your herd sire or buck is the most important animal. The buck contributes 50 percent of the genetics of all his kids, of course, and one buck can breed up to 50 does.